Gym bags many know already from kindergarten and school age, but in the meantime, the Gym bags were also established as a fashion accessory for older target groups . In the allbranded online shop you will find a wide variety of Gym bags in different versions, whether with handles or shoulder straps, the customizable gym bags can be used for arranged trips, whether it is a nice hike or trip to the gym. Design your gym bag on allbranded online with your company look. in the shop we offer a wide range of colors and decoration options. Embroider the gym bag with your company logo or print it with a photo or the slogan. Go for it! For every target group and every occasion, there are promotional Products that fit particularly well into the context. The gym bags of allbranded belong to these. They integrate very well into sporting events and situations of the target group. As an advertising article, the bags are therefore very effective because used at the right moment, they excite your target group and speak for your brand. 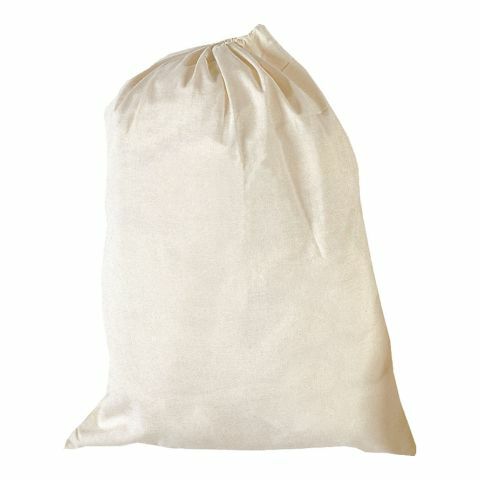 Bags, like the gym bag, are among the most popular advertising items in the UK. Customers are delighted with the printed gym bags because they have both commercial value as well as aesthetic. In addition they enrich the sport events like no other advertising products, and also serve as merchandise for World Championships, European Championships and the Olympic Games. Gym bags have a strong eye-catching advertising space. Since they are worn by their owners at eye level, the gift of this advertising medium has not only positive effect in the recipient, but also wins the attention of his environment. 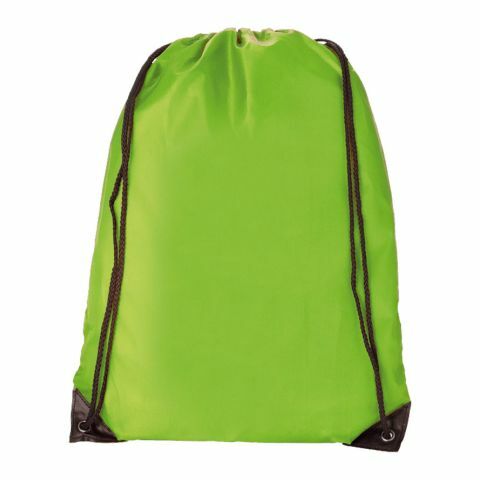 Gym bags generate brand impressions for your brand and thus increase the popularity of your company. Furthermore they contribute to binding of customers, employees and business partners to your company, because even in the case of advertising Products applies "Gifts revive friendship.". With small gifts, distribution items or giveaways make your target groups feel important and appreciated. At the present time with the variety of brands, it is precisely these gestures that are crucial for a purchase. In fact surveys indicate that 37% of people decide for your company as a result of a promotional item taken. The gym bag as a promotional article will make it worth it to you. Individualized in your corporate design, it can stimulate the awareness and the relationship of your company through its attention strength and originality. Gym bag are clearly sporty promotional Products. Thanks to their large price range htey are available as cheap distribution article as well as a high-quality advertising gifts. We recommend gym bags among other things for contact to younger target groups, since especially in kindergartens and schools gym bags are the basic equipment of every child. Also, you can use the personalized gym bag at events: for example, at internal sport competitions organised for the general public, marathon courses or during the World Championships or European Championships. Similarly, the high-quality and robust gym bags of allbranded are suitable as high-quality advertising gift, for example for Christmas or birthday. 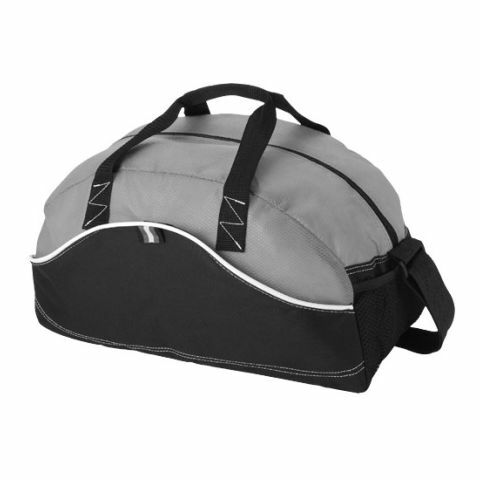 The gym bags are conceivable for fitness studios, in a bundle with a T-shirt and a water bottle. Or increase the surprise effect in addition to the practical sports bag, with football merchandise and other original gift. In the online-shop of allbranded you can personalize promotional Products. With us aplies "You name it we brand it", which means for you: each promotional item can be printed or embroidered according to your wishes. From a variety of colors and finishing technologies we create your unique advertising media. 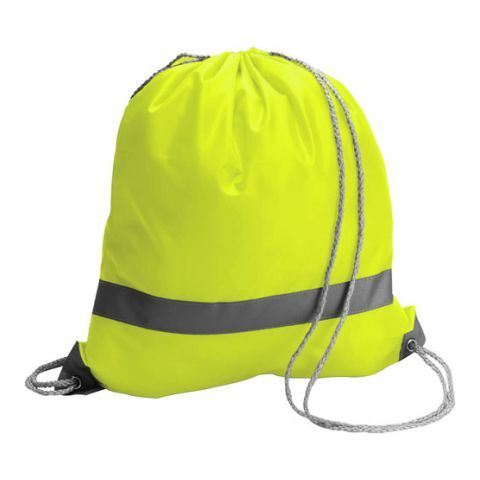 Also under our turn bags can be found in a wide range of models, as duffel bags, gym bag in jersey form and sports bags, that can be individual and original. So you create a gym bag in your company look that steers the attention exactly to your company. Gym bags with your corporate design provide a high recognition value and will accompany the gift recipient for a long time.